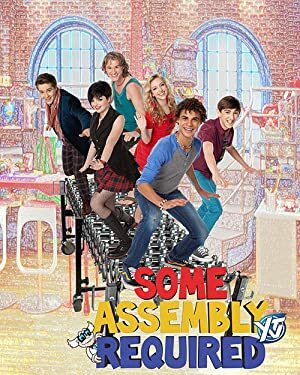 Some Assembly Required – Season 1 (2014) – What's New on Netflix Canada Today! A 14-year-old takes ownership of a toy company and hires a group of his friends to help him create amazing new toys. A 14-year-old takes ownership of a toy company and hires a group of his friends to help him create amazing new toys. If you really want to build a better toy, leave the toy-making to a 14-year-old and his teen friends.